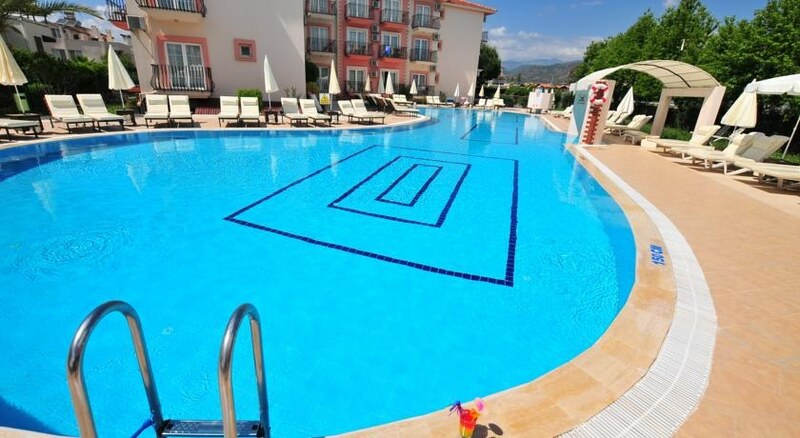 Pelin Hotel is a beautiful, 3 star rated hotel, located next to the magnificent Calis Beach. 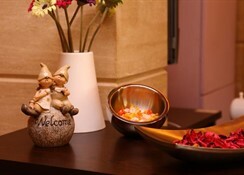 It provides well equipped rooms with a big variety of facilities ensuring a relaxing and enjoying stay for guests. 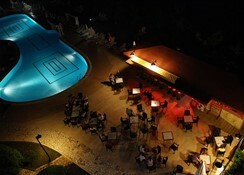 The hotel offers swimming pools, -one seperate for children and one seperate for adults-, restaurants, bars, childrenâ? ?s playground as well as a meeting room. Guests can also enjoy the hillside parachuting, the diving facilities and the safari tours. 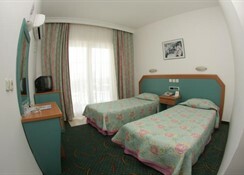 Pelin Hotel is the ideal location for families and couples who search for enjoying and relaxing vacations. 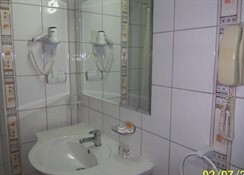 The airport is approximately 55 km away from the hotel.